Review Google’s Chromecast has finally gone on sale in the UK after an age of waiting following its initial US release in July last year. 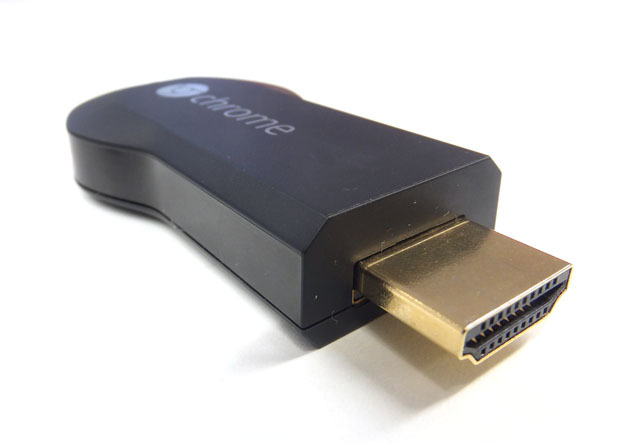 This digital media player in the form of an HDMI dongle delivers streaming content to a telly including support for the BBC’s iPlayer. It’s only 30 quid too – so you might as well buy one even if it turns out to be crap. Well that’s kind of what happened to get a review sample in a timely fashion – with Amazon delivering the next day as promised. UK buyers can also find it at PC World and Currys for the time being. 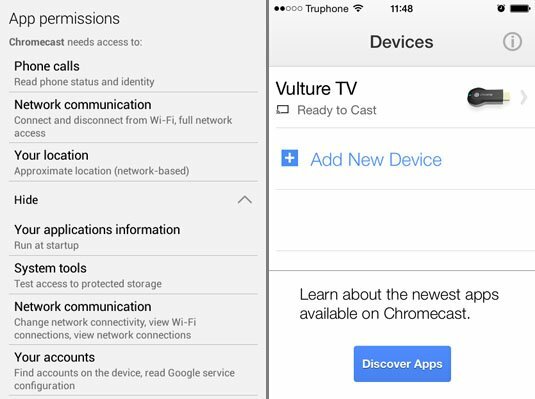 The Yanks have had plenty of time to get used to the idea of Chromecast and while streaming sticks and boxes are hardly unique, Google’s approach is rather different for computer use, as it relies on the Chrome browser being installed where individual tabs can be Cast to the Chromecast device. I take no credit for the article, merely supporting a worthwhile site.